We think that Service Design is going to be one of the hottest topics within the next year. That’s why we’ve decided to dedicate a whole conference to it. 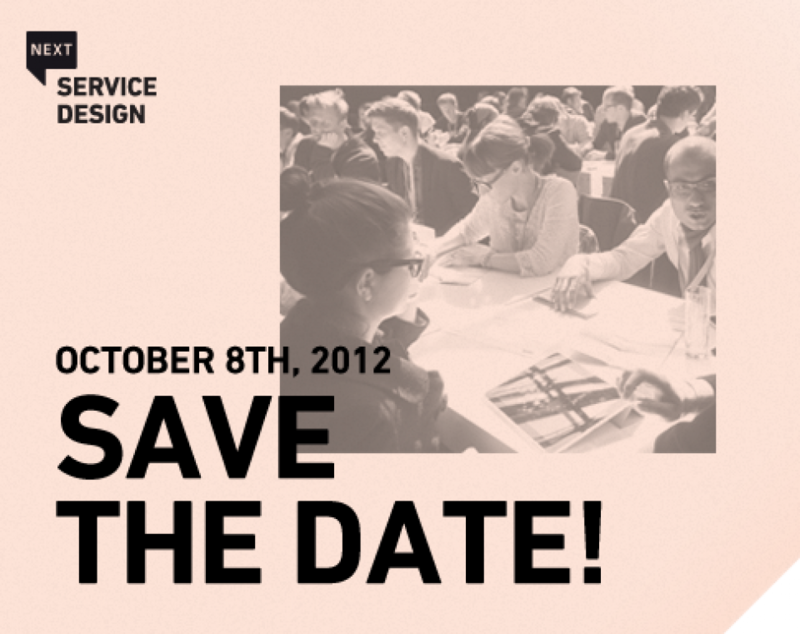 NEXT Service Design will take place on October 8, 2012. More information coming up soon! Stay tuned and get the latest news via our newsletter.